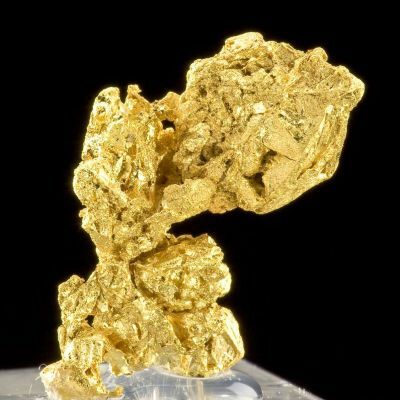 At 1472 grams (1.5 kilos! 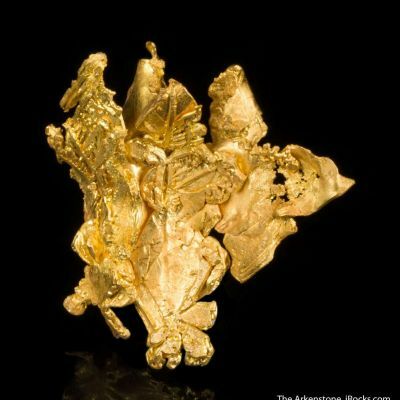 ), this is the largest crystalline gold by mass to come out of the Mockingbird Mine. 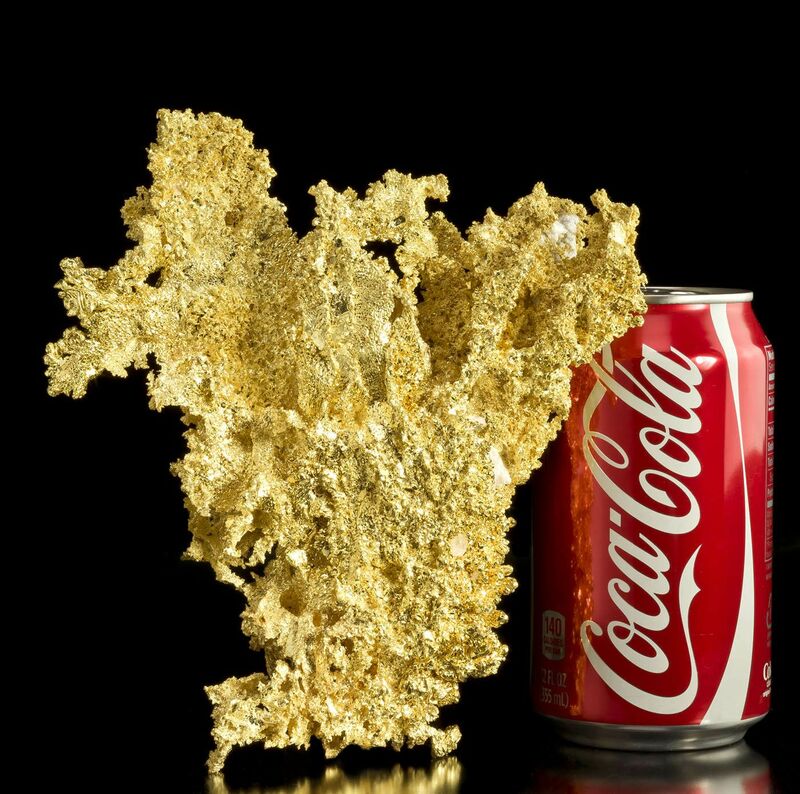 This magnificent display specimen belongs in a museum. 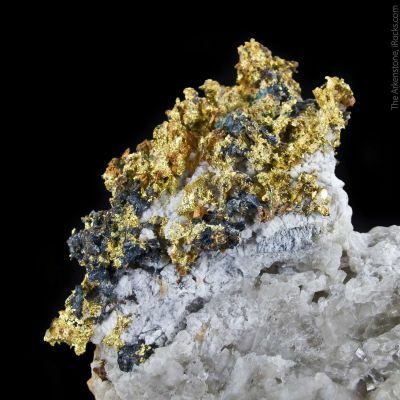 It has luster as if it were a golden mirror, and the small crystals flash brightly at you from any angle, like little starbursts when it is well lit. 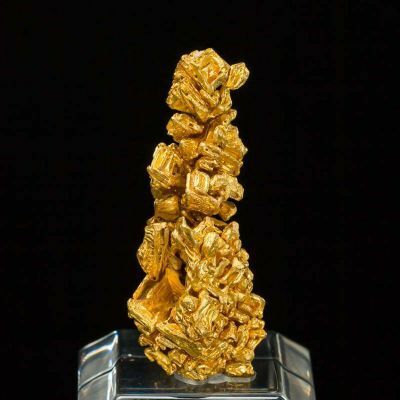 The piece has a presence to it that is hard to convey in photos, This is, again, a huge and completely-crystallized example from the premier gold specimen mining district in the world. 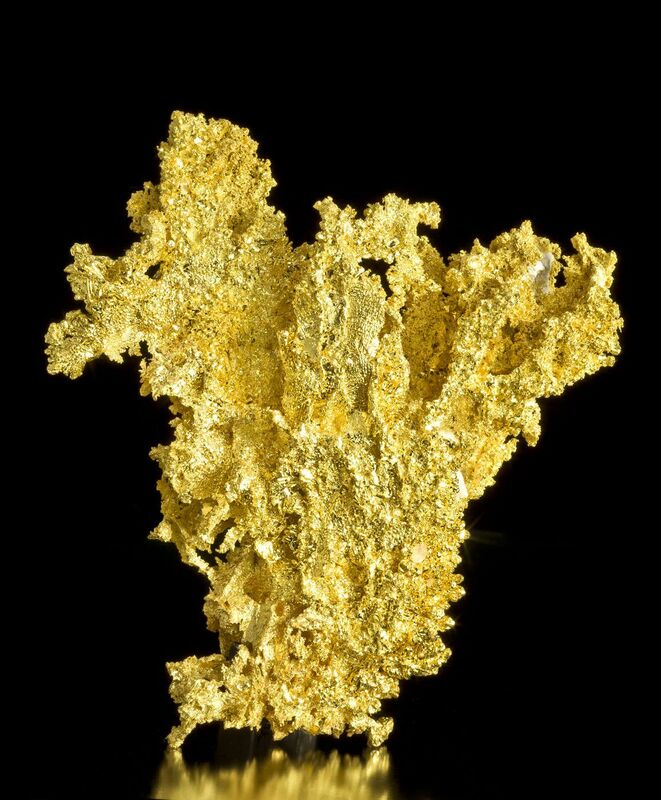 As a matter of fact, while not the finest crystallized specimen from this locale for sharpness or size, it is almost certainly the largest pure gold specimen recorded from the district by weight of gold content. 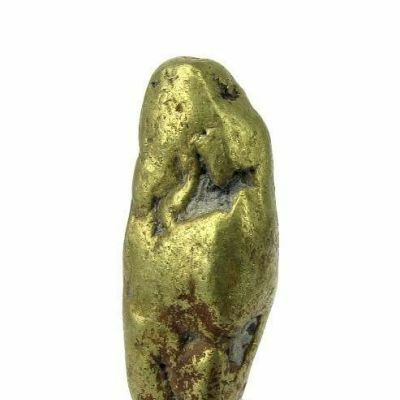 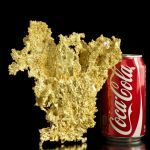 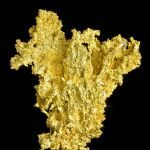 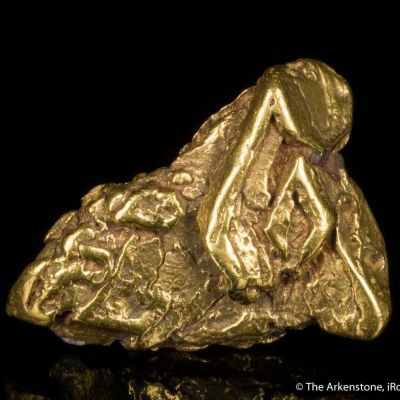 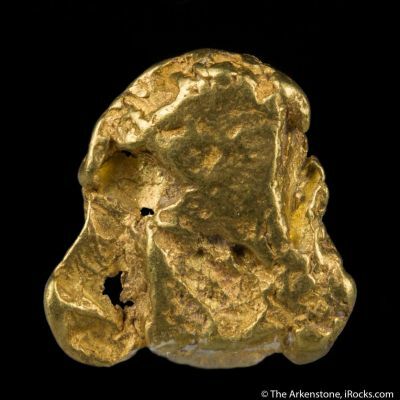 The piece, weighing approximately 47.5 troy ounces, is the largest specimen known from the particular mine, at a certainty. 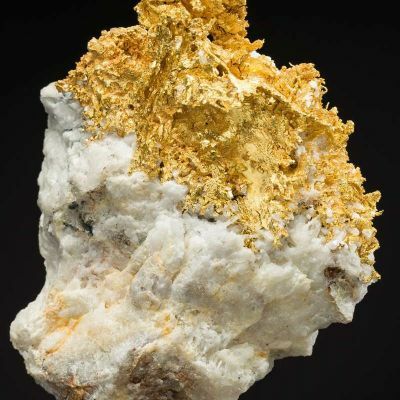 It is complete and crystallized all around. 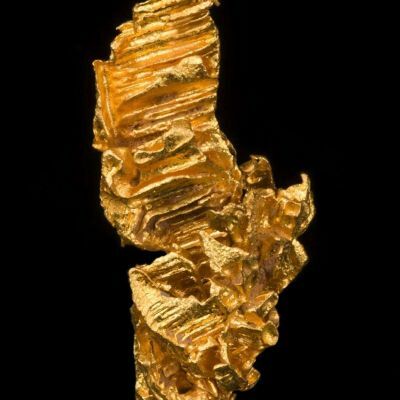 Mined in 2010, it has been shown only briefly in the past. 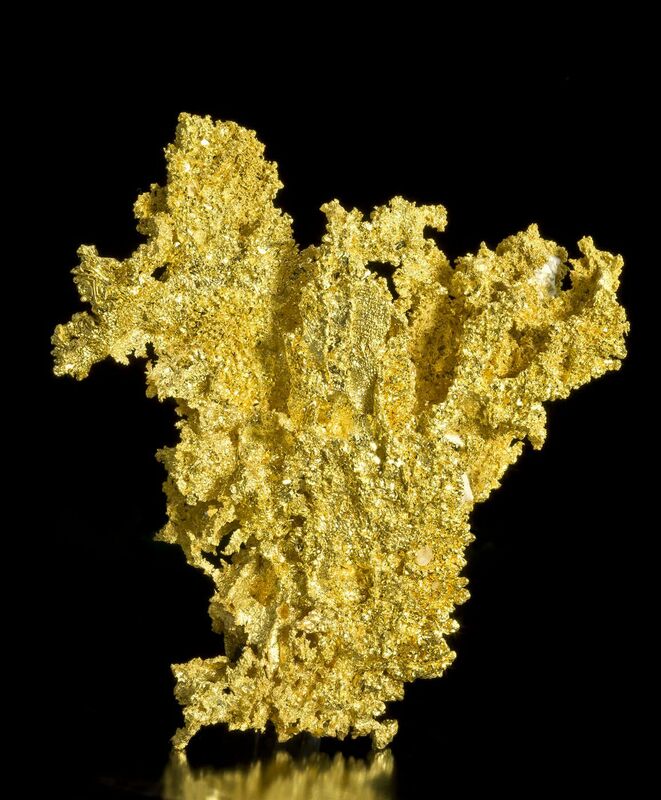 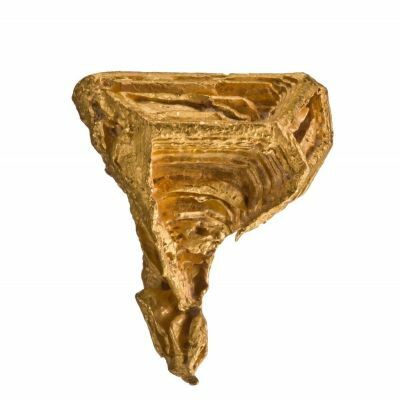 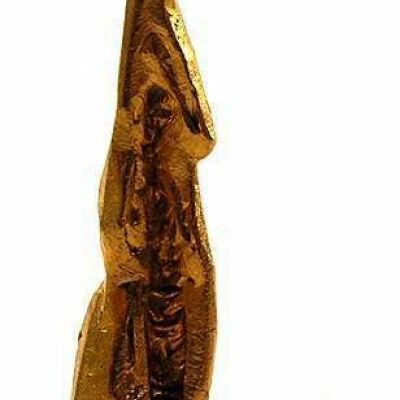 The specimen is the only major gold of this size found in the US since the famous "Dragon " gold now in the Houston Museum, to our knowledge. 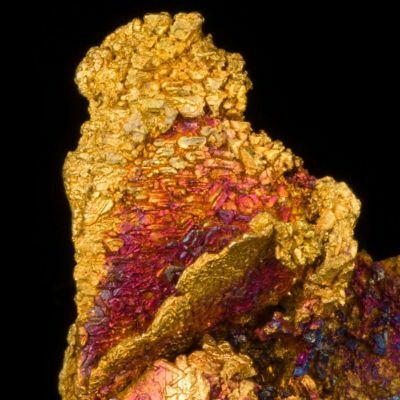 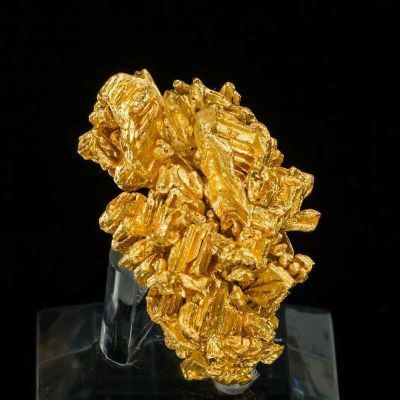 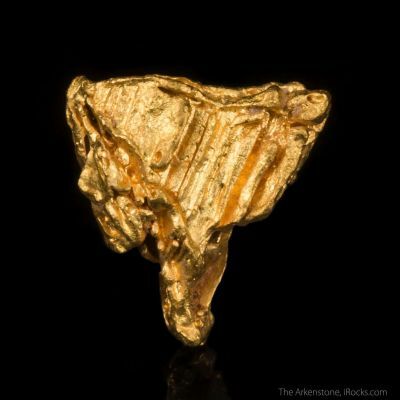 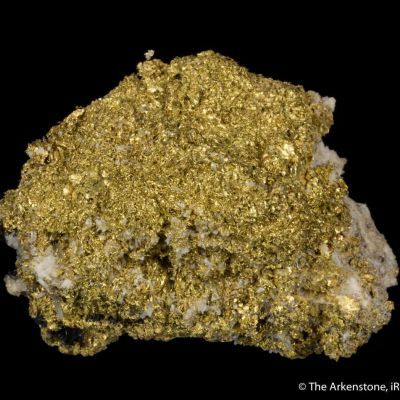 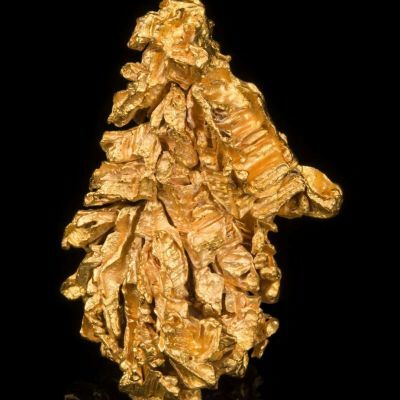 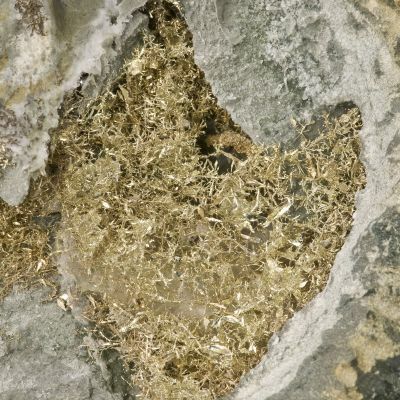 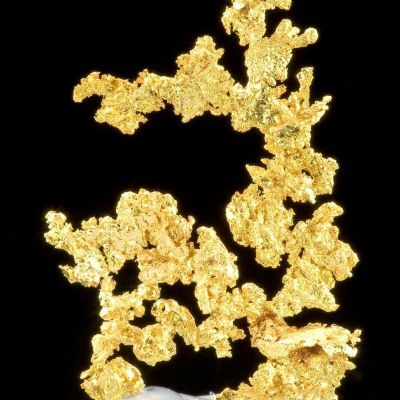 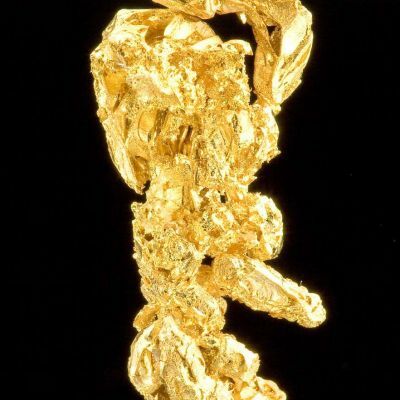 Unlike some gold nuggets, which are similar enough to Aussie nuggets to be confused by the laymen (and mixed up in certain auction venues), a crystallized gold like this is uniquely and identifiably Californian. 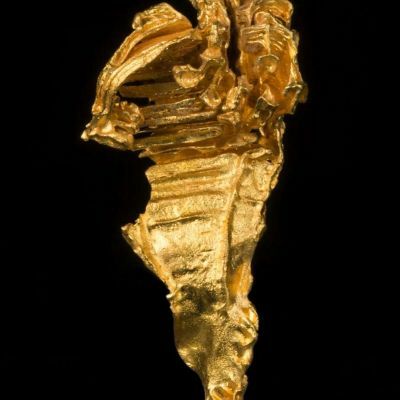 I think this piece is an American treasure and honestly I wish I could afford to keep it...but instead its an honor to see pass through my hands and place in a good home. Joe Budd Photos.